This post is brought to you in part by Nando’s. The Nando’s team surprised a lucky handful of fans with their newest flavour: the Smoky PERi-PERi. In return, the customers surprised them with their attentive knowledge of the popular chain restaurant! With 77 outlets across Malaysia, Nando’s remains a beloved brand since reaching her shores in 1998. 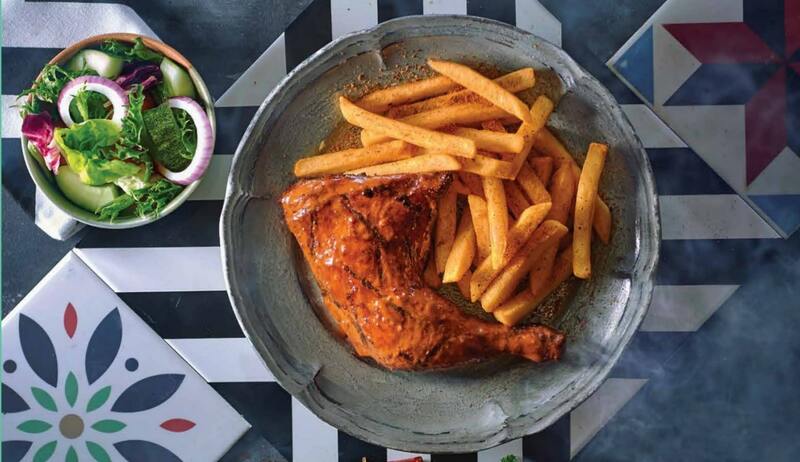 South African in origin, Portuguese in relish; their PERi-PERi addition to the diversity of Malaysia’s palate is a colourful one. Nando’s once again takes inspiration from Africa’s magical combination of vibrant colours, unique heritage and love for the smoky flavour of open-fire cooking to create the super-natural Smoky PERi-PERi sauce. 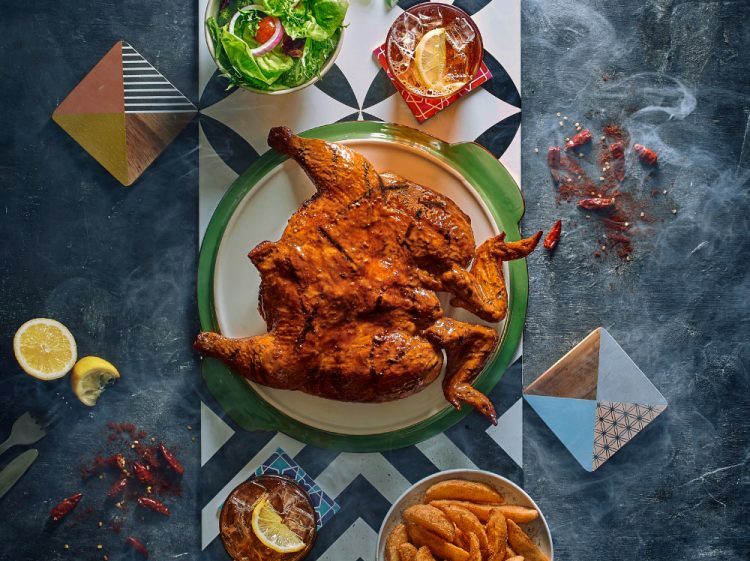 Marinated for 24 hours, their signature chicken now has an unique smoky flavour reminiscent of a good barbecue; full-bodied and rich with sweet, smoky paprika, a hint of zesty lime, a delightful medley of herbs and of course a touch of Nando’s trademark – PERi-PERi chilli. It is exciting to learn that the PERi-ometer, Nando’s heat-chart guide has now upgraded to six flavours! The Smoky PERi-PERi is designated to be third in the meter, ranking above ‘Lemon & Herb’ (which also contains the magical chilli incidentally) but milder than its Mild flavour. Flavourful but not-too-hot, the new sauce brings a whole new dimension to the Nando’s chicken flavour range. The Smoky PERi-PERi Meal Platter for 2 is a great way to experience the enchanting limited-time-only flavour. Enjoy a mouth-watering whole chicken with 1 regular or 2 large tasty sides of your choice and 2 bottomless soft drinks at only RM65.90 with your loved one!